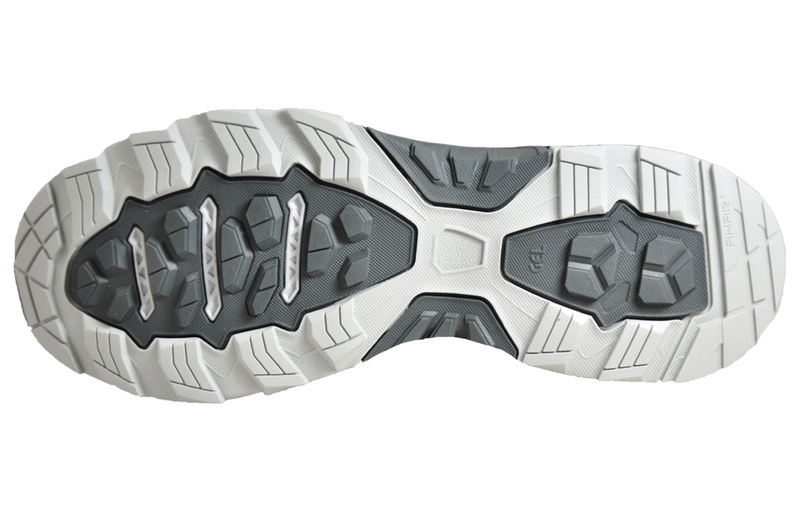 Crafted with durability and comfort in mind. 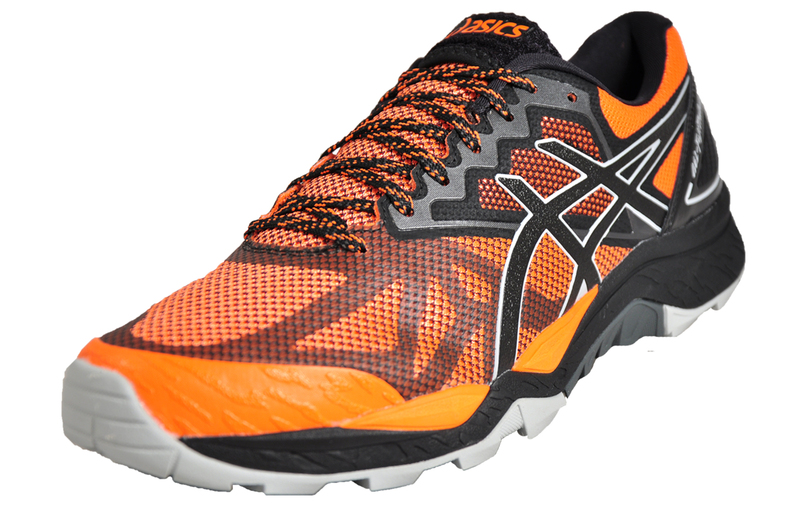 these Asics Gel FujiTrabuco 6 mens all terrain running shoes provide optimal grip and support whilst taking on heavy trails and difficult terrains. 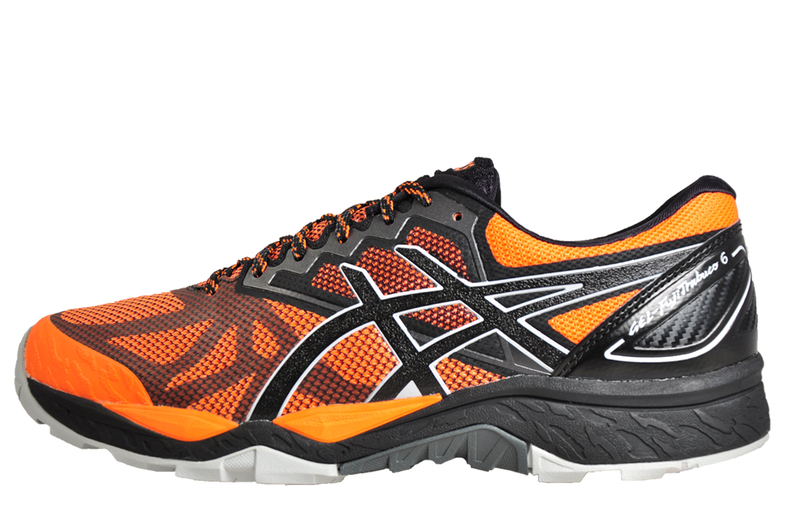 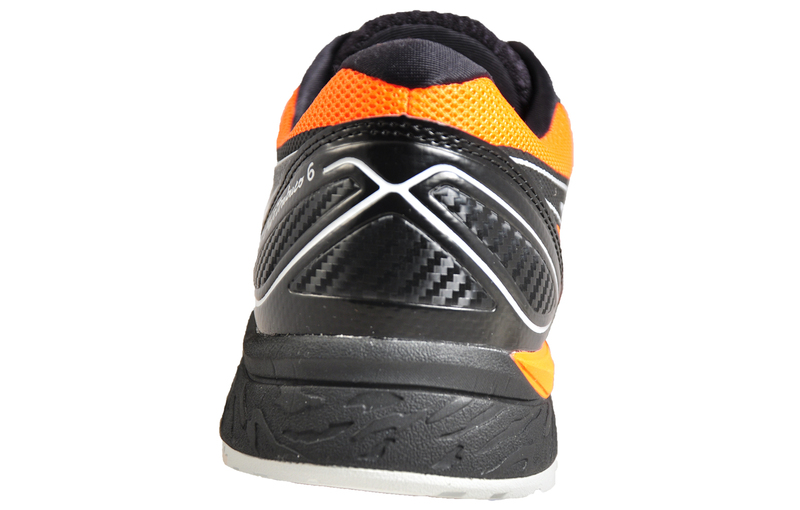 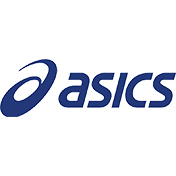 The upper of the Asics Gel FujiTrabuco 6 mens all terrain running shoe is crafted from a textile mesh and synthetic mix, providing protection and flexibility for long lasting wear. 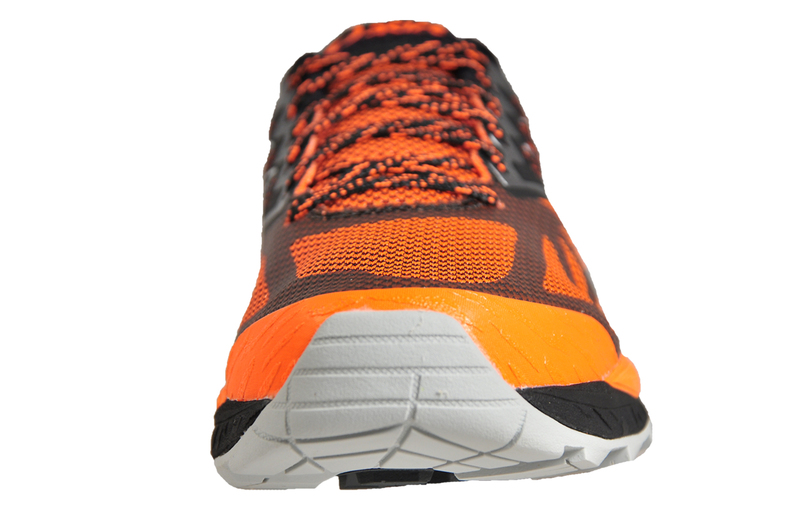 The lace up fronts work with the reinforced heels to provide a secure and snug fit during high performance runs. 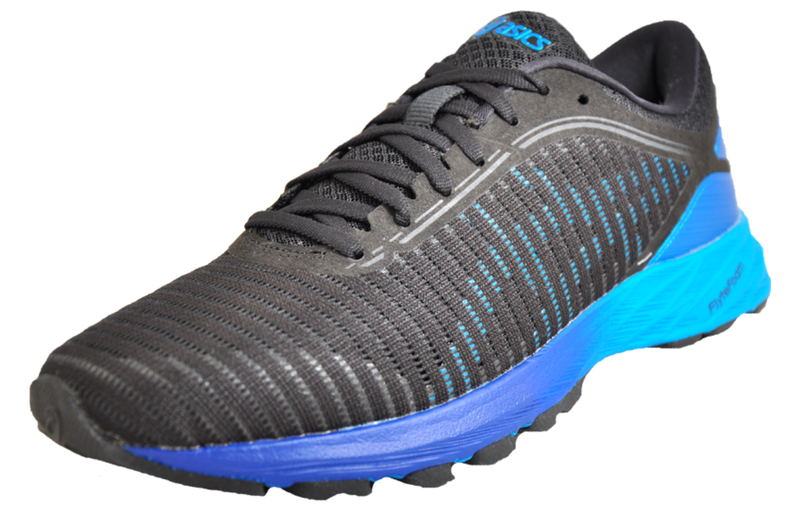 The robust and practical design of these all terrain shoes make them the perfect choice of running shoes for active individuals.